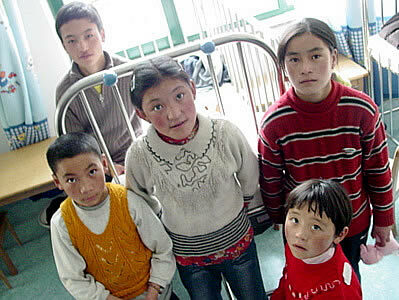 The morning of their procedures, the Atrial Septal Defect (ASD) patients are surprisingly composed: in the past week they have traveled from their remote village on the northern Tibetan plateau to the capitol city of Lhasa, they've taken their first plane ride ever, and they've taken up residence in the bustling metropolis of Beijing. And today's heart surgery? Merely another day in what has turned out to be a grand adventure.